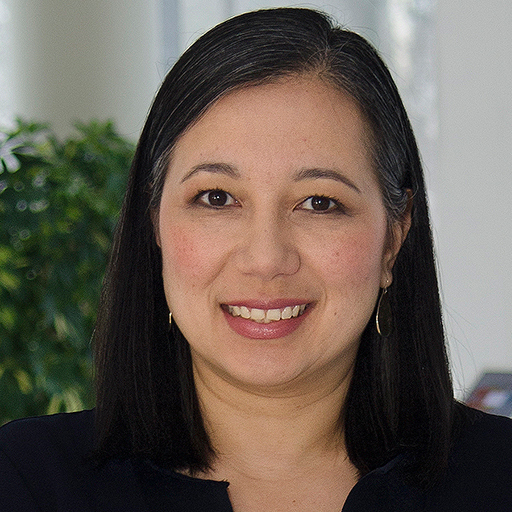 Christine Elliott is the executive vice president for Worldwide Communications at Mastercard with responsibility for Corporate, Internal, External and Digital communications for the Company. Ms. Elliott joined Mastercard from S&P Global where she served as chief communications officer with responsibility for iconic brands including J.D. Power and Standard & Poor’s Ratings Services. Prior to joining S&P, Ms. Elliott spent 13 years at the American Express Company. Most recently, she served as the chief communications officer for the American Express Global Business Travel joint venture.